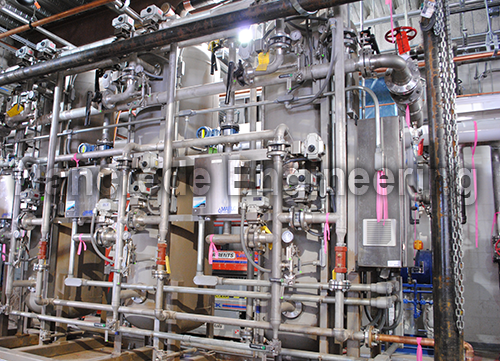 Outsource your Indianapolis area industrial and high purity water operations with ZERO initial investment so you can focus on your primary business more effectively, reduce risk and manage costs more easily. Build, Own, Operate (BOO) industrial, high purity and commercial water outsourcing services can be life saving if your business needs water and doesn’t have capital budget. 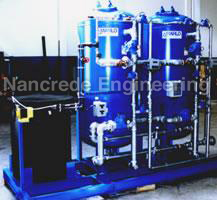 Nancrede Engineering offers many levels of ownership from a Water One, which is zero ownership to owning the equipment and having a full-blown service contract to cover all expenses and several steps in between. 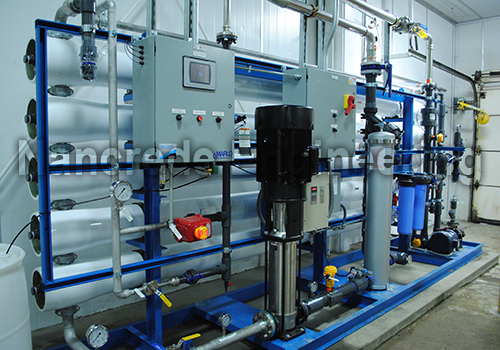 Contact us now to learn more about our Build, Own, Operate (BOO) water outsourcing, equipment leases and rentals as well as our exclusive Preventative Maintenance & Training (PMT) programs, so you can focus on your core business operations and let the experts focus on your water treatment needs.